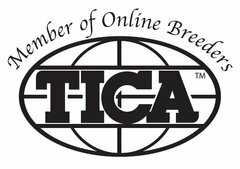 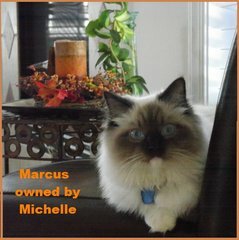 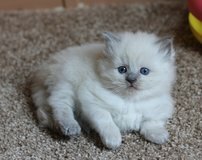 Hi, My name is Lynn Milstead and I own a TICA registred cattery called Jollytime Ragdolls, located in Salisbury, North Carolina. 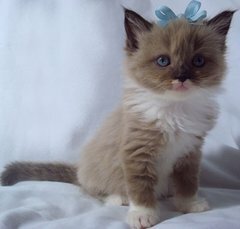 (40 minutes North of Charlotte). 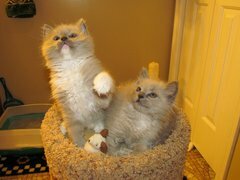 Kittens are raised in the home with lots of love and attention, as they deserve it. 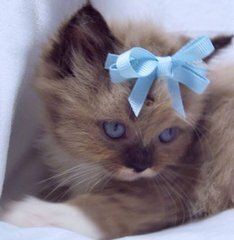 All my cats are true to the breed, sweet, calm and LOVING!! 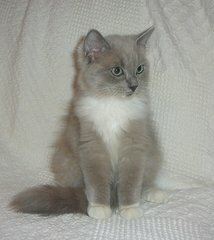 Kittens are bred from Champion & Supreme Grand Champion lines. 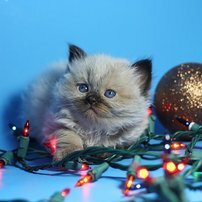 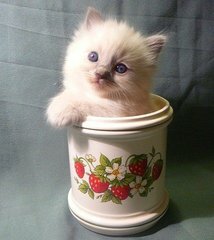 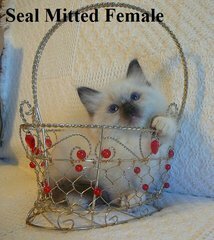 We sell kittens as both Pets and Breeders. 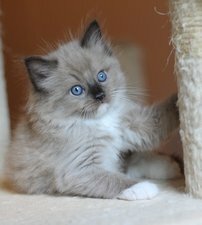 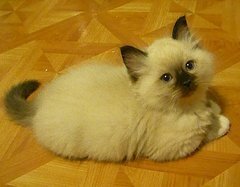 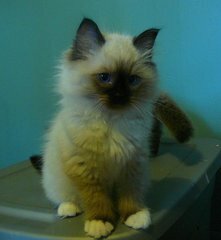 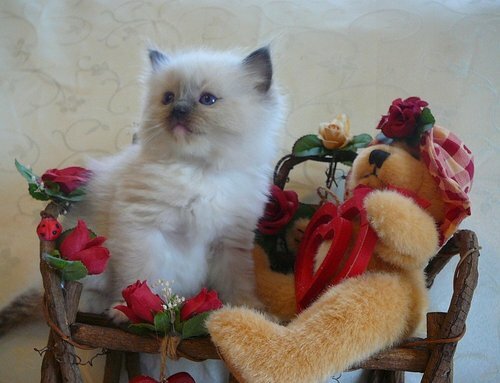 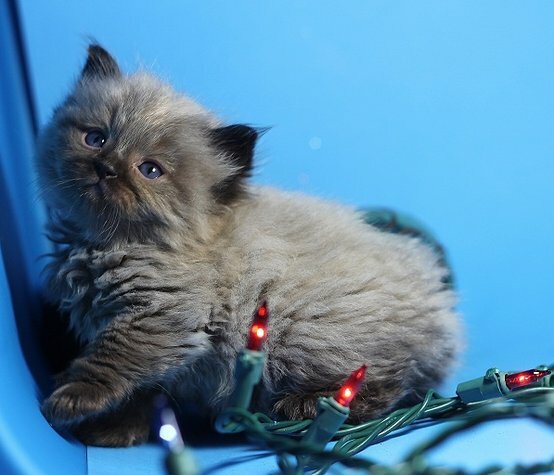 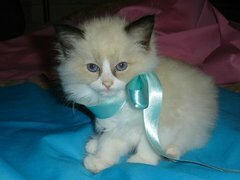 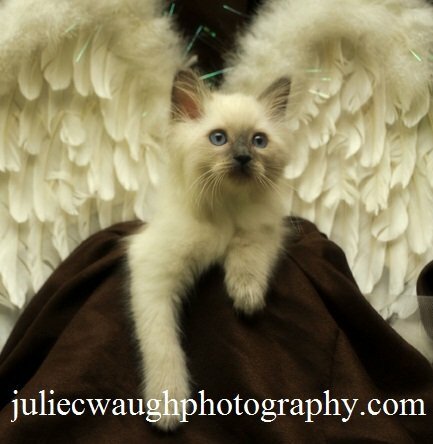 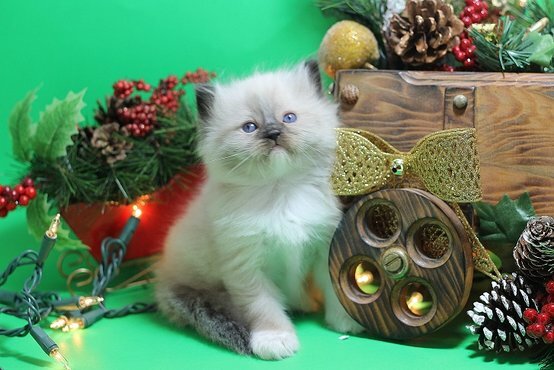 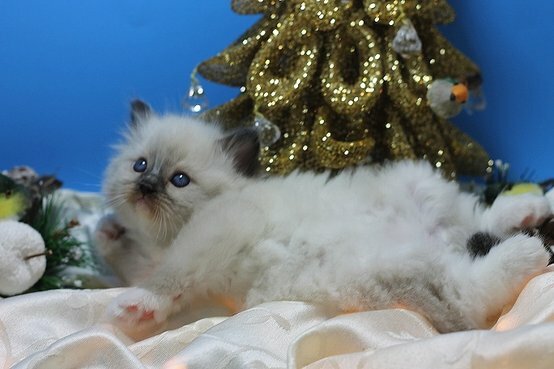 You will be pleased with the health, beauty and temperment of a Jollytime ragdoll kitten. 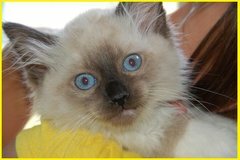 Jollytime is FeLV and FIV free cattery. 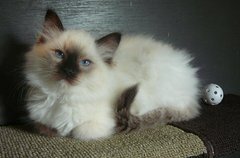 Breeders are DNA tested for HCM and MPS VI, we are happy to say test negative of these genes. 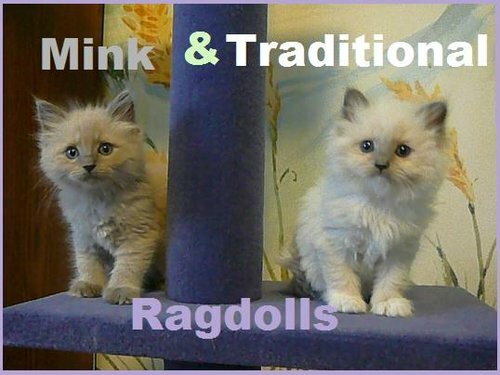 We produce Traditional, Mink, Solid and Sepia kittens. 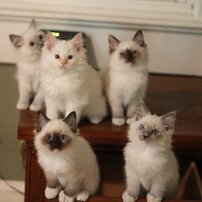 Colors are Chocolate , Lilac, Cinnamon, Blue, Seal, Black and Lynx in the Mitted and Pointed patterns. 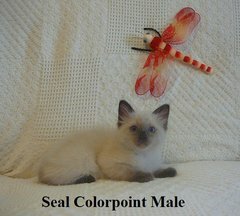 All Chocolate and Cinnamon breeders are DNA color tested. 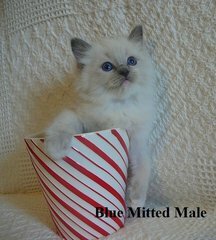 I DO NOT produce the Blue eyed whites.